Roses are the most popular flower amongst florists, and they are sold around the world. 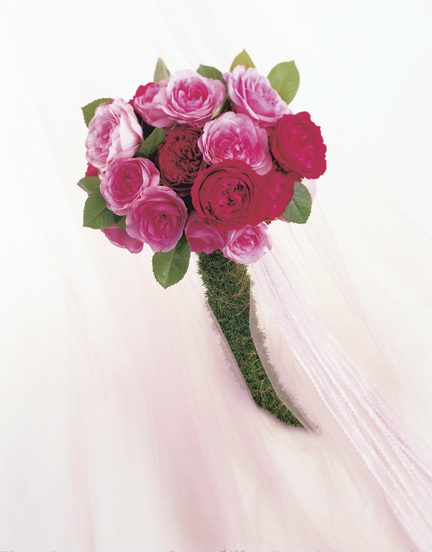 Roses come in a variety of colours, and each has an associated meaning. Below is a list of rose colours, their meanings, and the occasion that rose is associated with. We hope this guide will help you choose the right rose for your special someone.